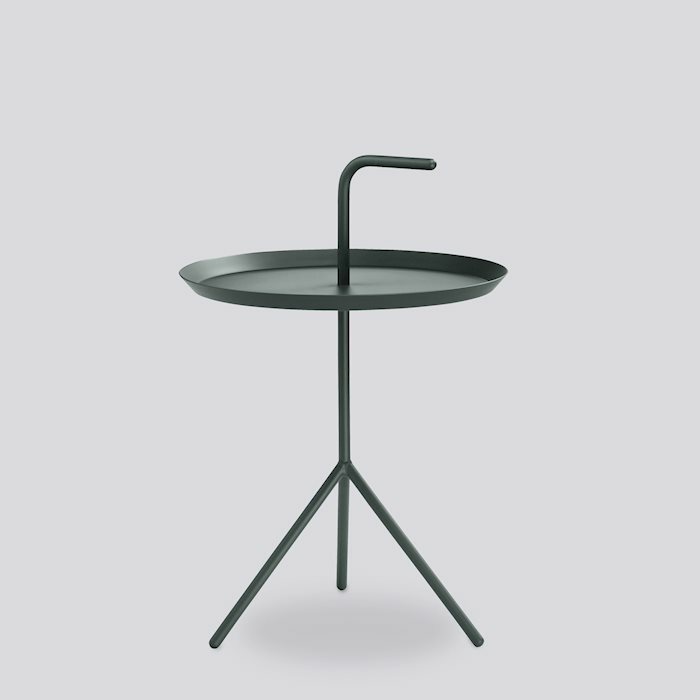 Thomas Bentzen’s portable side able is aptly named ‘Don’t Leave Me’. 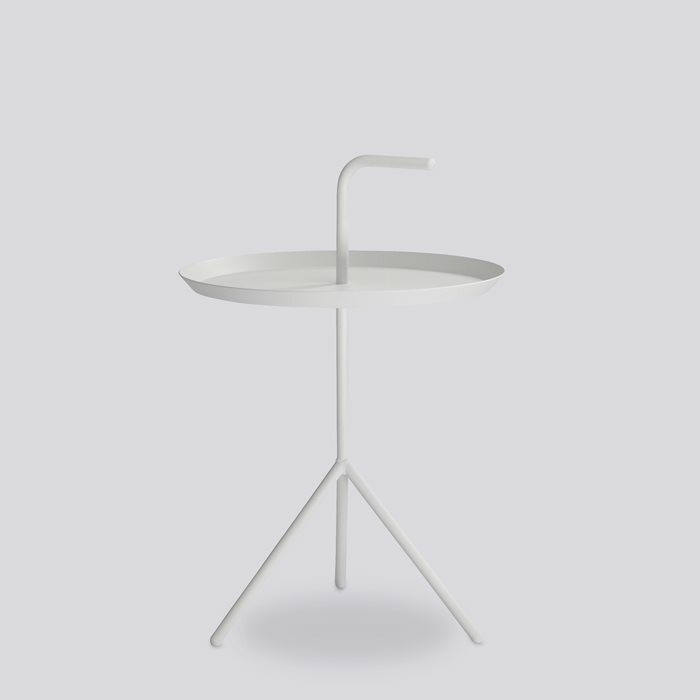 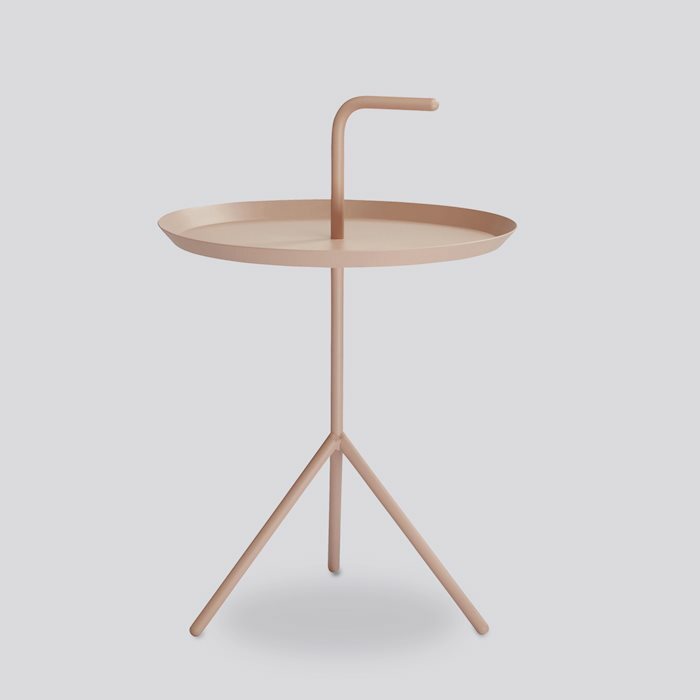 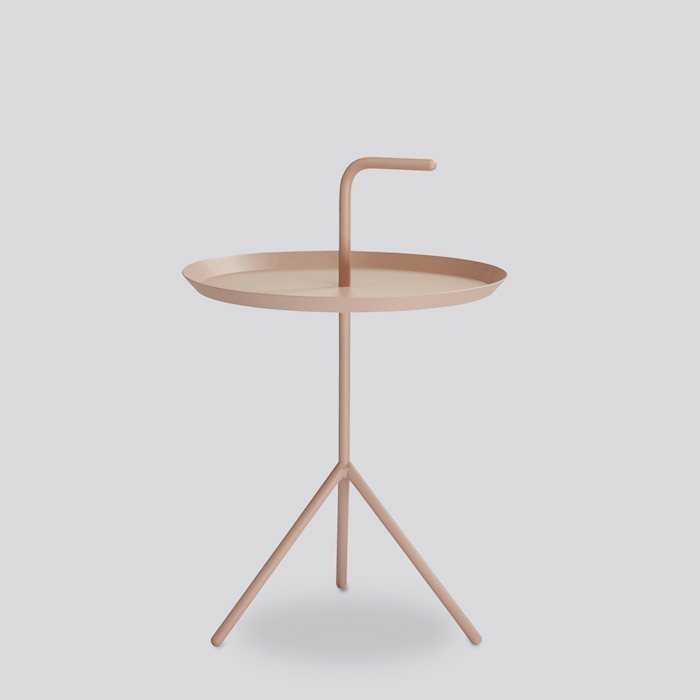 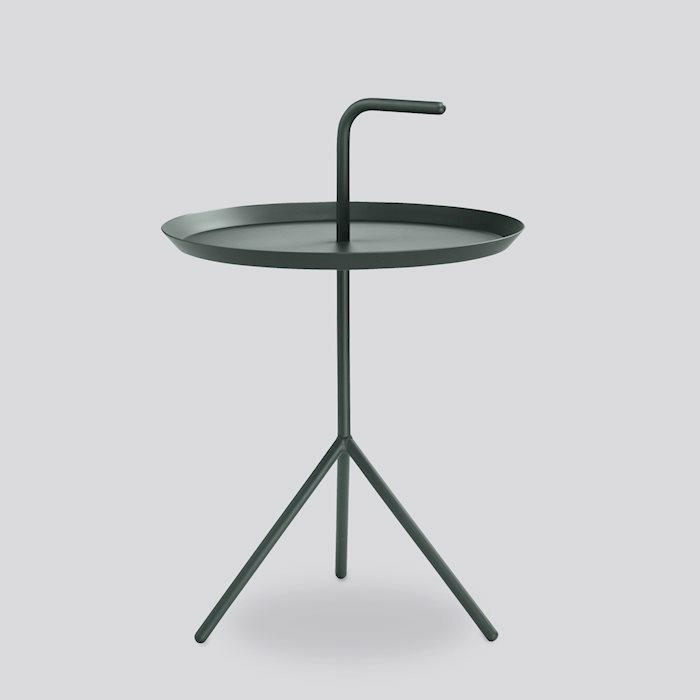 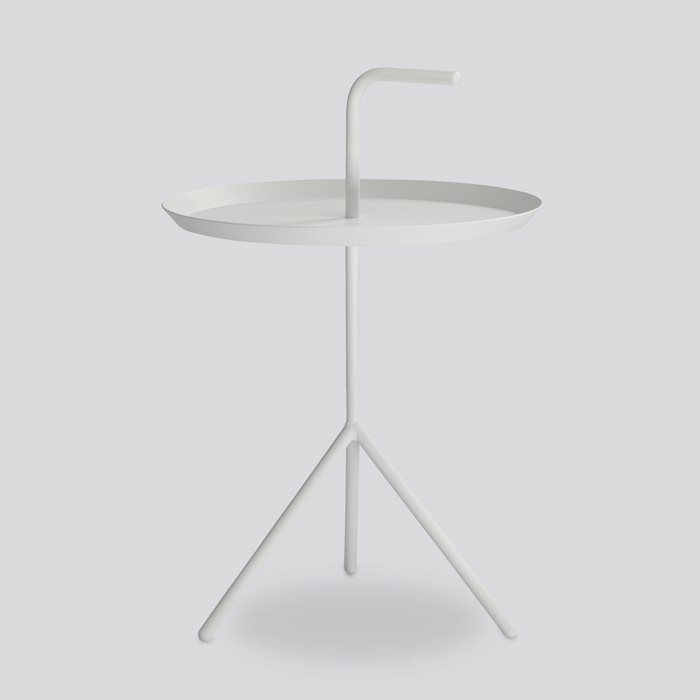 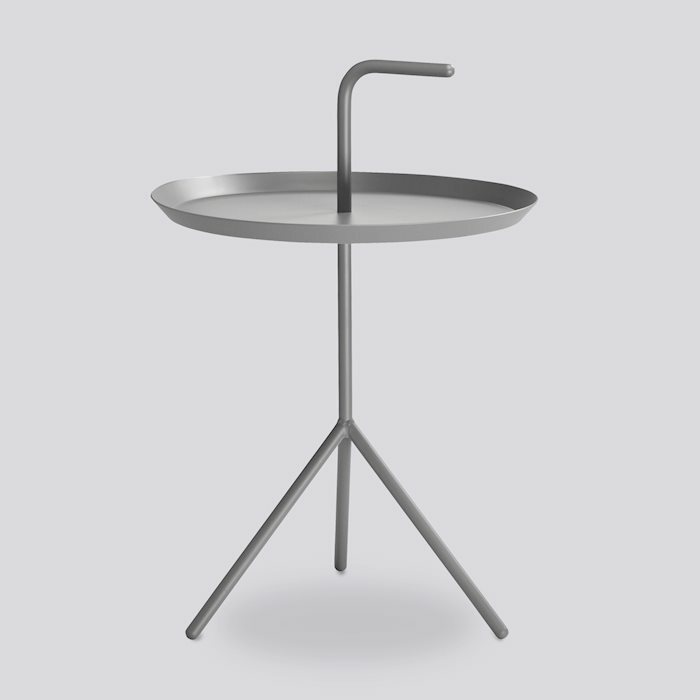 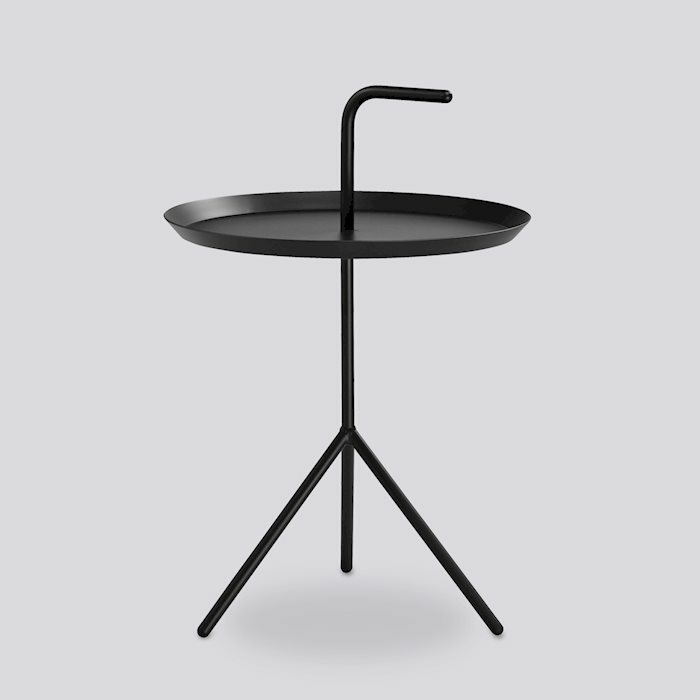 Abbreviated to DLM, it features a convenient handle that allows the metal table to be carried from room to room. Although it has a lightweight and portable structure, the three slanted legs provide great stability. 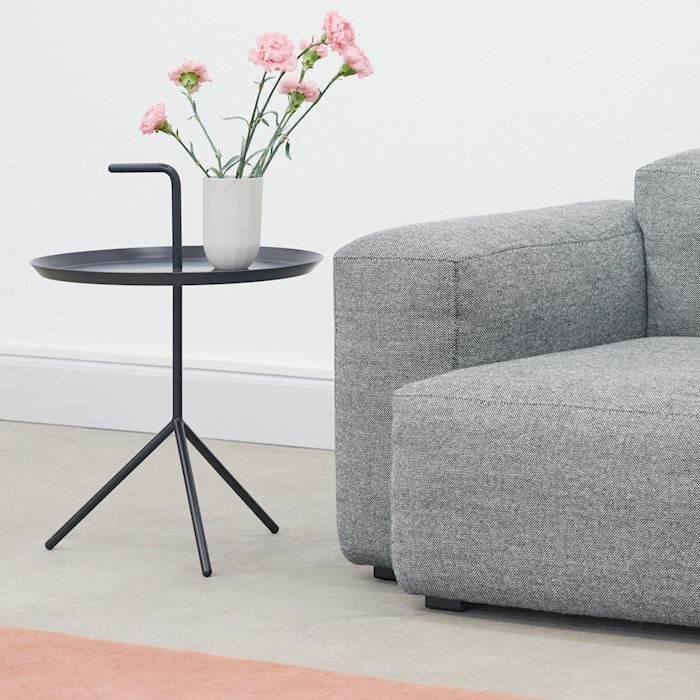 Available in two sizes, the DLM and DLM XL make functional alternatives to traditional coffee tables. 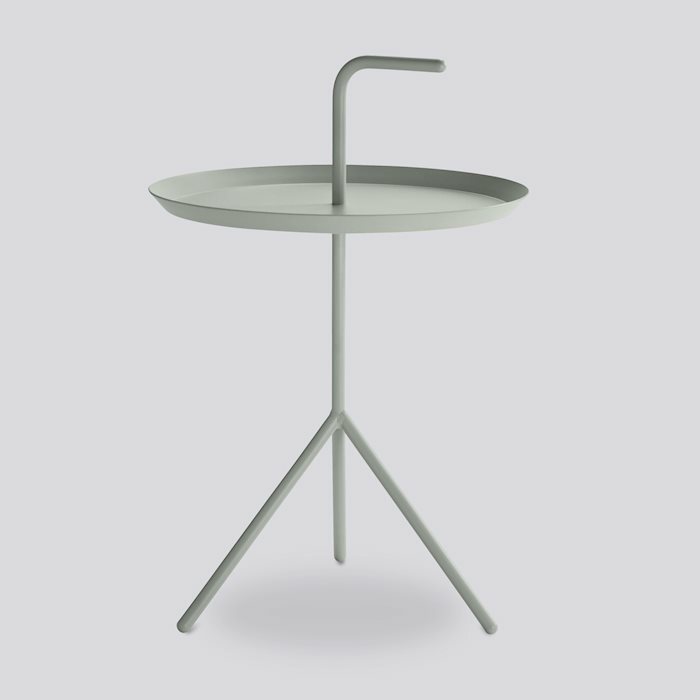 Suitable for inside use in most home or office environments.